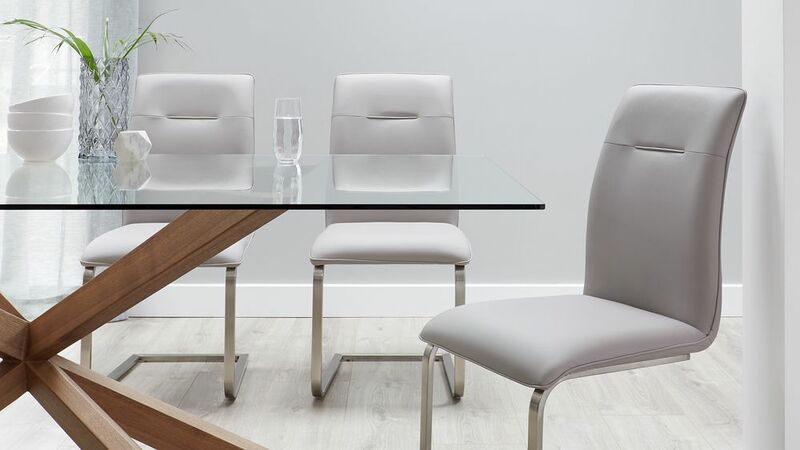 The Otter Clear Glass and Walnut with Fergus Faux Leather 6 Seater Dining Set is a stylish and elegant dining set. 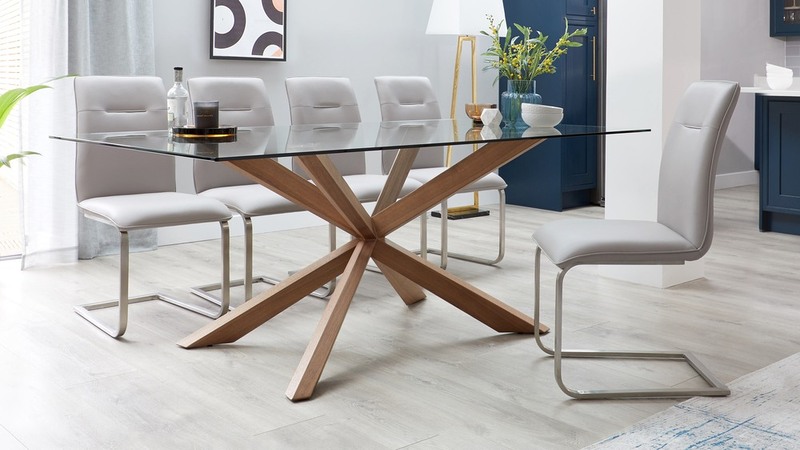 The statement glass and walnut dining table is combined with the modern high-backed dining chairs which have been upholstered in hard-wearing yet luxurious faux leather for a truly designer look and feel. 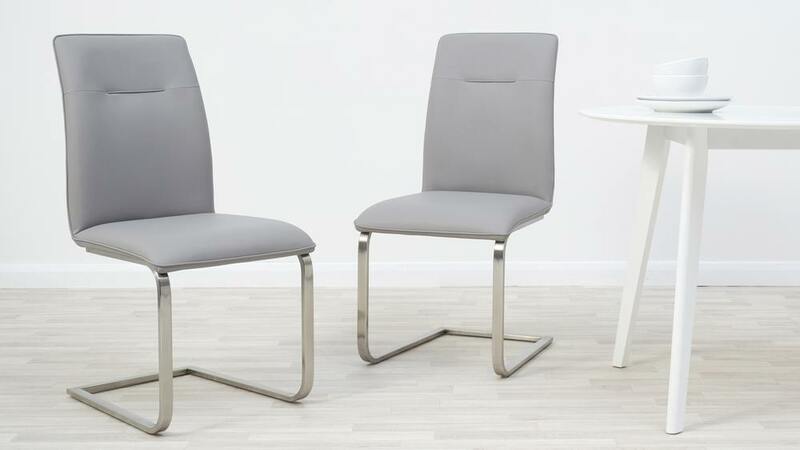 The Otter Dining Table seats 6 to 8 people comfortably with a generously sized chair, we’ve included 6 chairs within this set. 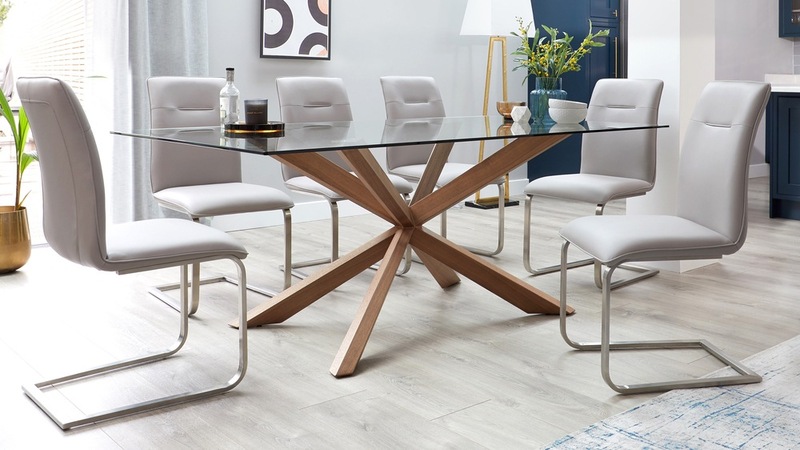 However, at 200cm in length you could easily fit 10 people around the table, as the Fergus' slim shape and design means you can add a few more seats if needed. 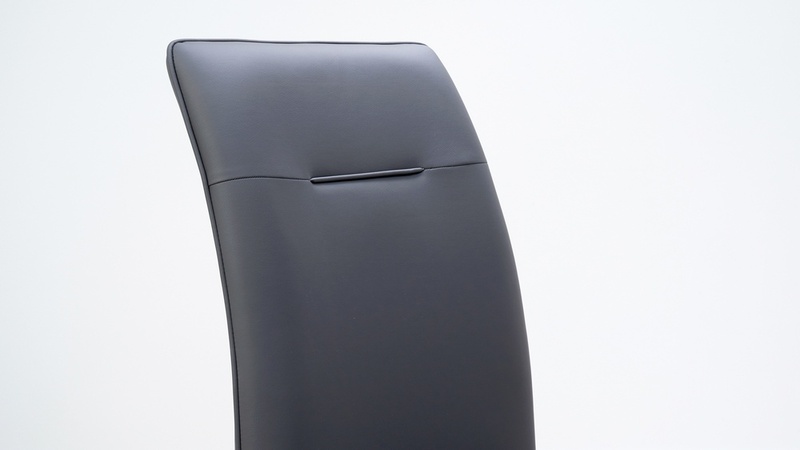 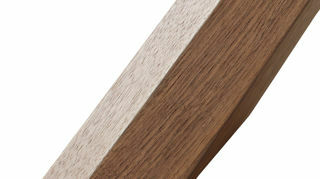 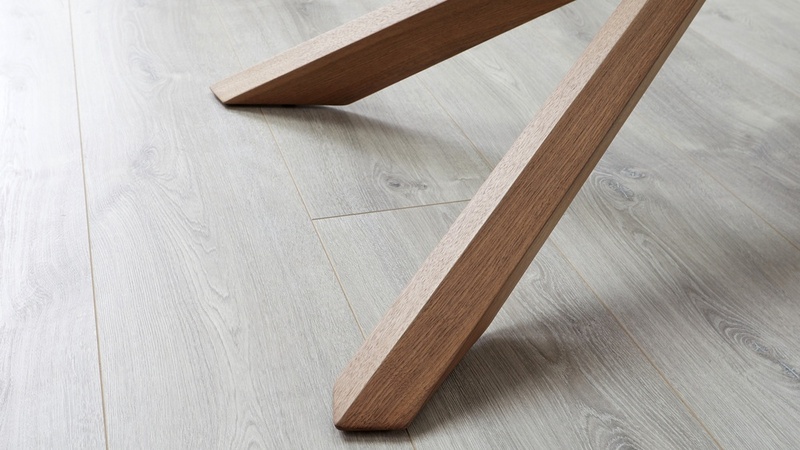 The most distinctive feature of the Otter are the spider legs, created from a double cross design. 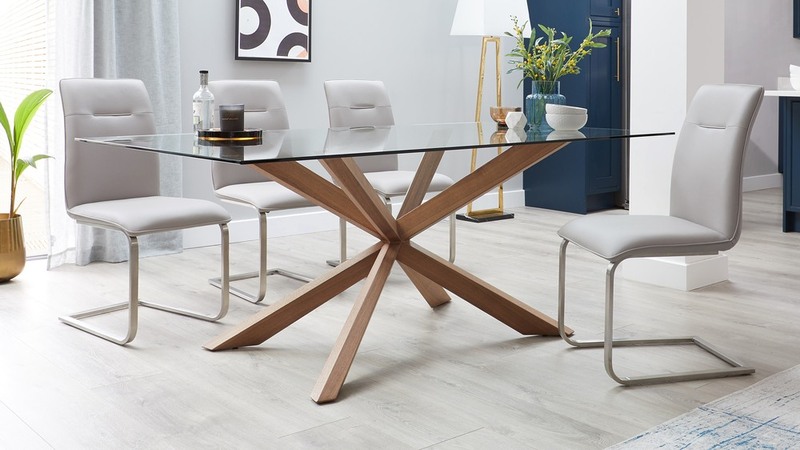 The Otter Clear Glass and Walnut Dining Table is exclusive to Danetti, created by our in-house designer, so you won’t find this anywhere else. 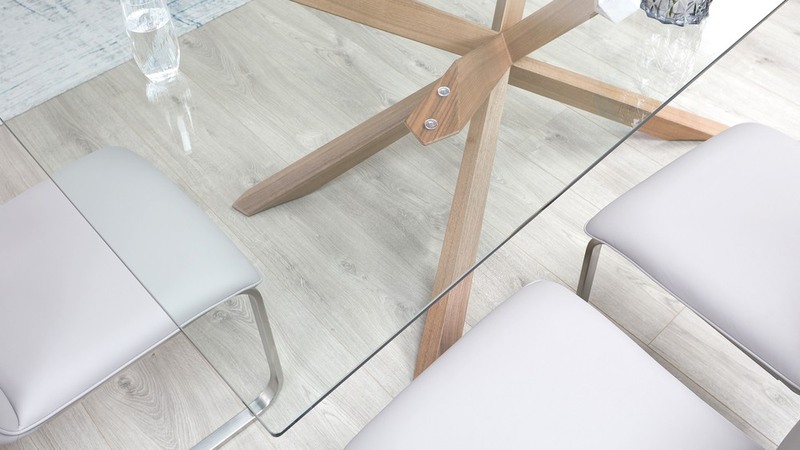 The table top of the Otter is made from tempered glass. 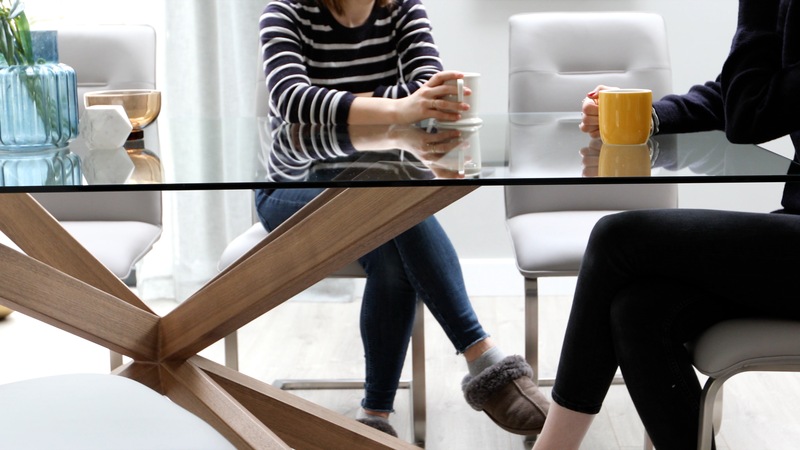 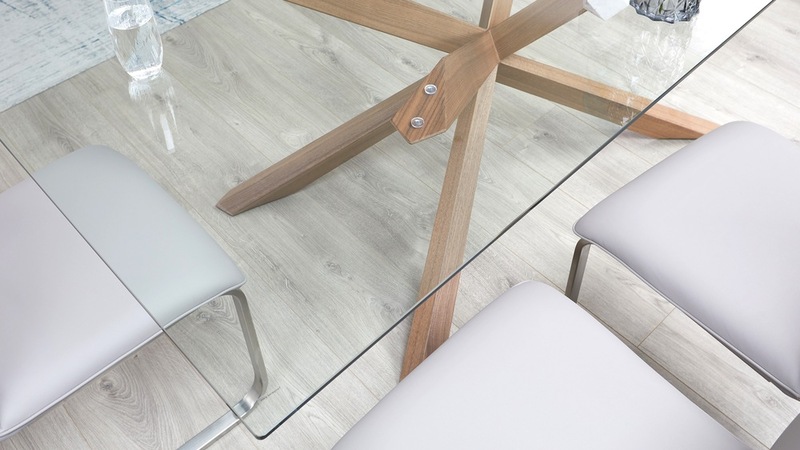 Tempered glass is one of the strongest surface materials you can get for the home and all of our glass tables are tested to British standards, so you can buy with confidence that this is a strong, safe and durable table. 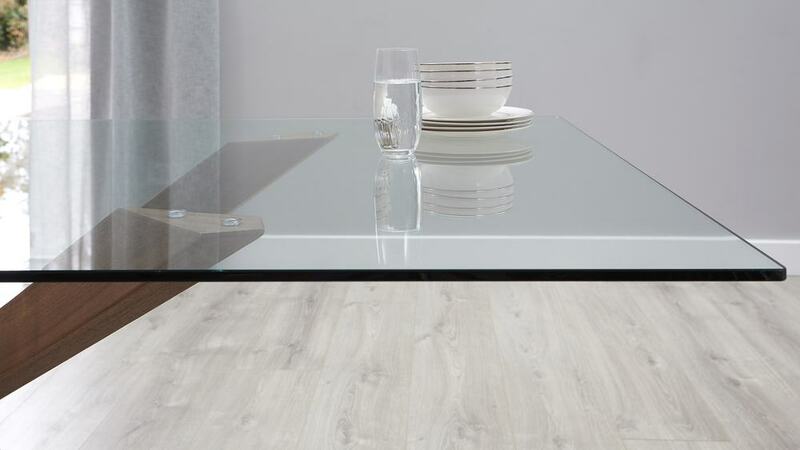 Glass table tops adds a definite level of sophistication to a room and with the Otter it allows you to really appreciate the spider legs. 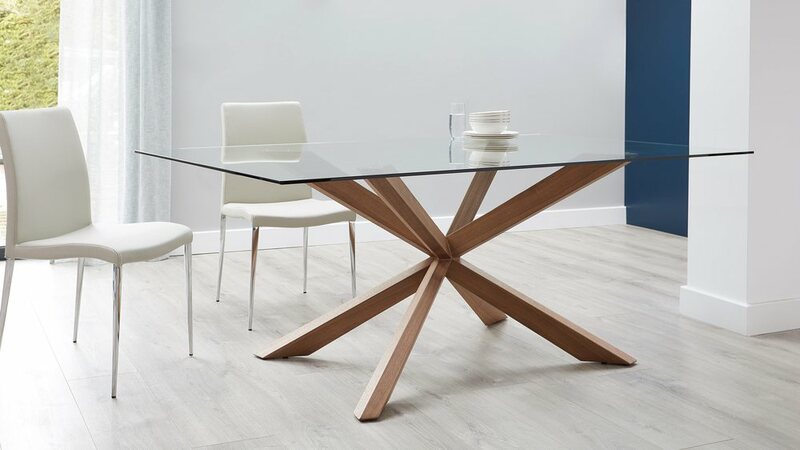 To the keep the glass surface in place we’ve ensured the table has been fitted with heavy duty suckers. 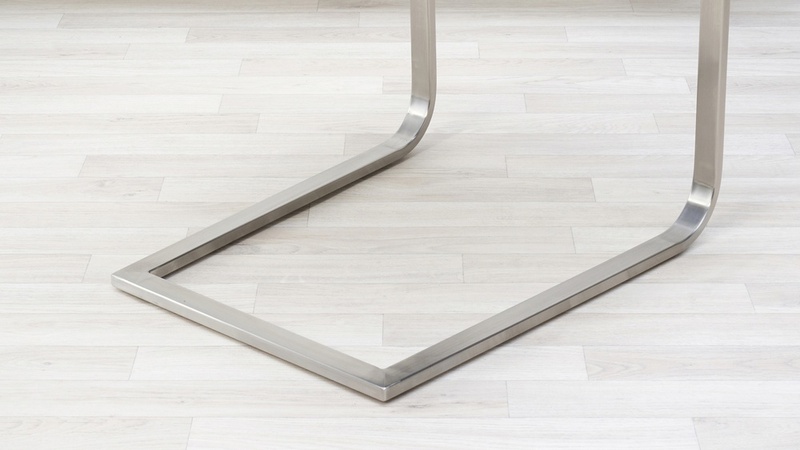 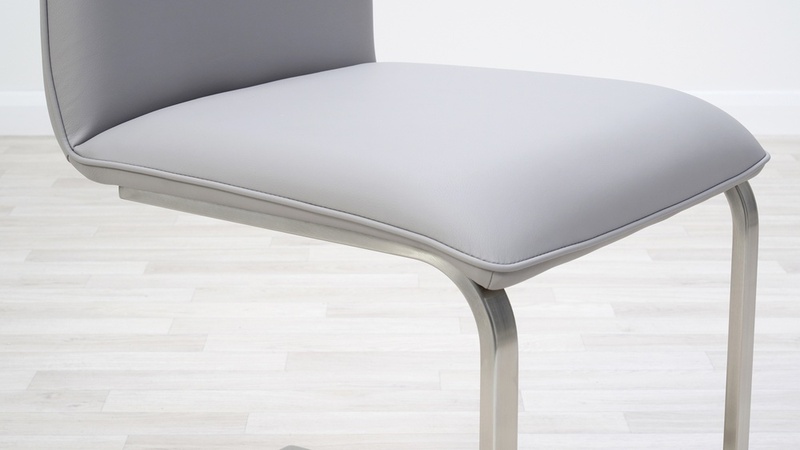 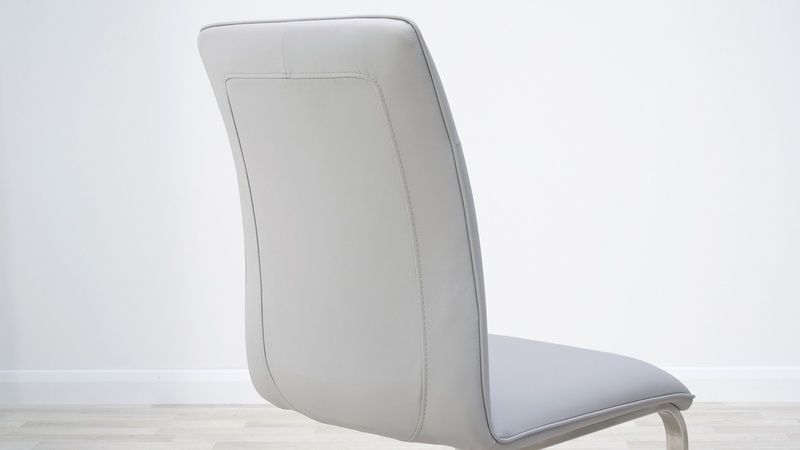  The cantilever legs of the Fergus chair are finished in modern, brushed stainless steel. 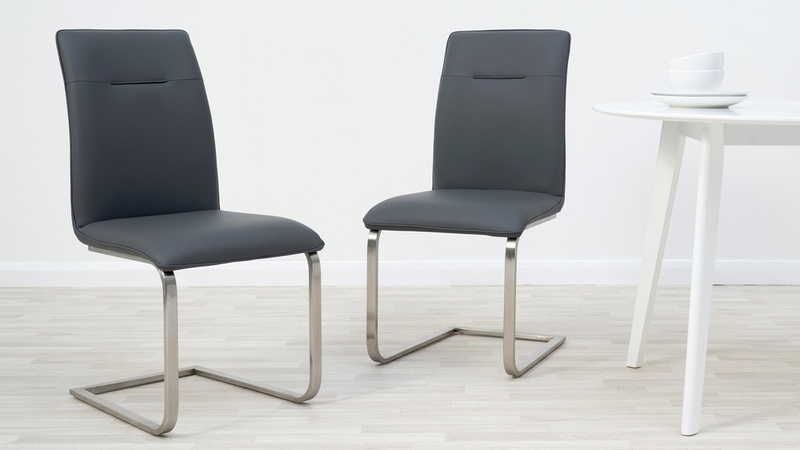 A cantilever base, as opposed to having four legs, offers a gentle bounce when seated, giving these chairs an added feeling of luxury. 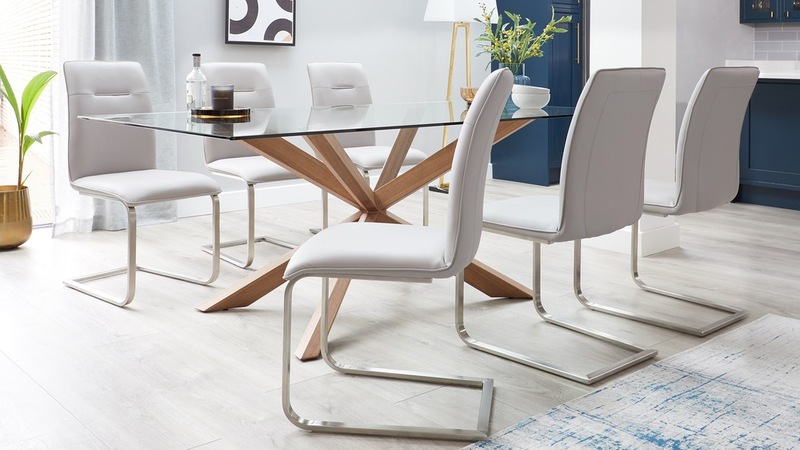 If you like the look of the Fergus but would prefer a fabric dining chair we also offer the Fergus Fabric Cantilever Dining Chair and coordinating Fergus Fabric Dining Bench.